The Walls of the Castle by Tom Piccirilli, the first title that will be published under this seal. I hope you enjoy it very soon.
" 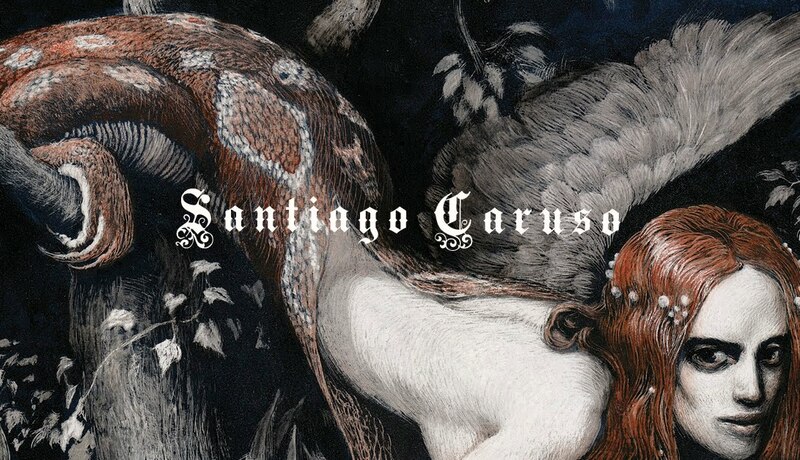 Every Black Labyrinth book will feature at least four interior illustrations by Santiago Caruso."